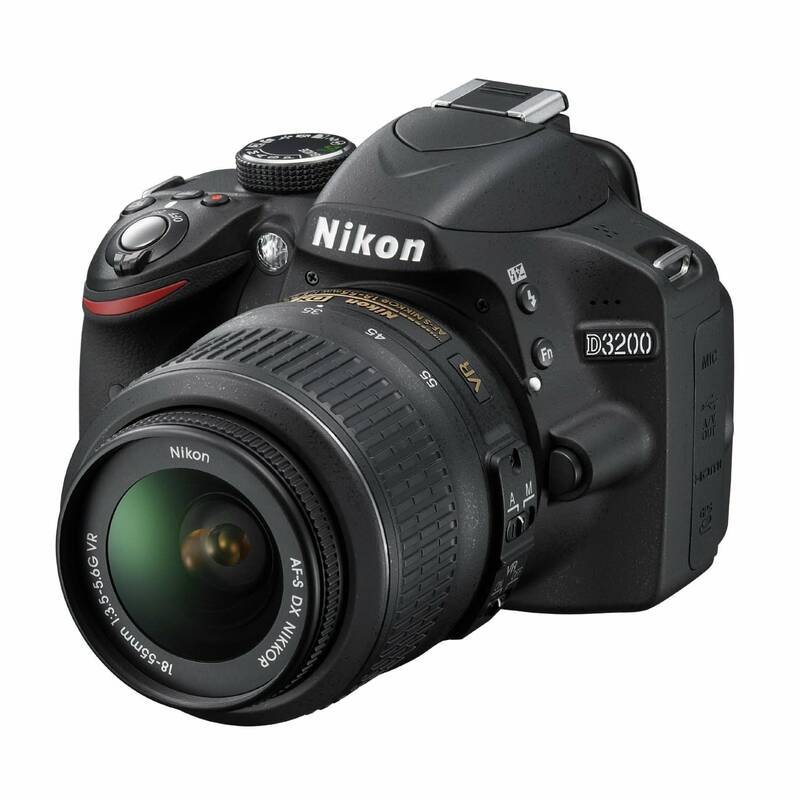 The Nikon D3200 is the latest addition to the rapidly expanding entry level DSLR market. The Nikon D3200 is the newest entry-level DSLR to hit the market from the great people at Nikon. It shows a vast improvement in many areas over its predecessor the Nikon D3100. This camera is considered an entry-level DSLR, but it is suitable for both a first time DSLR owner as well as a professional user. Since it is the third camera in the D3000 series from Nikon, there are many different lenses and accessories already on the market to cater to anyone's specific accessory needs. The D3100 was an impressive camera for the price, but Nikon has gone out of its way to make the D3200 a far more superior camera. Unlike the D3100 which featured a 14.2 mega pixel sensor, the D3200 features an unbelievable 24.2 mega pixel sensor at a price under $700. They have also increased the maximum ISO value from 3200 to 6400 which will please many previous D3100 owners who struggled with shooting in low light conditions. Beyond its superior image quality and sharpness, the camera now has the ability to film full 1080P HD video (finally on par with the similarly priced Canon competitors). They have now have included jack for external microphone support, which is a necessary addition since we all know DSLR built-in mics have mediocre quality at best. Wi-Fi support has now been integrated (though you need to buy a separate adapter) which will allow many smart phones and tablets to connect and communicate with the D3200 wirelessly. This feature is probably one of the coolest and most surprising to be included in a DSLR of this price point. The Nikon D3200 is built of an extremely similar body compared to the D3100, but they have made some adjustments in order to help the ergonomics of the camera. Honestly, from our perspective it still feels a bit plasticy and sort of cheaply made. Does this mean it won't be reliable or long-lasting? Definitely not, although the material they did use to make the camera body could be of a higher quality. They have moved around the camera buttons on the D3200 in order to ensure the best placement for the most commonly used buttons so making changes on the fly is quick and easy. Since the camera features a crop sensor, the camera body itself is noticeably smaller than what most experience DSLR owners are used to. If you do have rather large hands then it may be an uncomfortable fit for you to grip this camera for long periods of time. The advantage with this small size is that it also has reduced the weight of the camera which only weighs in at 3.9 lbs. This will make the portability of this camera easier and more efficient. This DSLR would be a great addition to any traveler's arsenal due to its favorable size and weight. As I stated earlier the upgrades to the technology and performance such as the 24.2 MP sensor are definitely noticeable. I'm very impressed with the new options found in the D3200 as many of them are not present in cameras twice the D3200's price. It features all the standard manual shooting modes as well as an automatic mode which is simplest and most beneficial for first time DSLR users. The Wi-Fi connectivity is one of the most unexpected and pleasing aspects of the D3200. Since almost all DSLR users are avid technology users (non-techies tend to usually prefer point and shoots from my experience), they most likely own a tablet or a smart phone that will be compatible for connection. The fact that the D3200 is shipping practically Wi-Fi ready (still need an adapter) is very appealing and definitely a high selling point for some users. Paired with an iPad this would be a cool beginner setup for shooting studio style shots. Having the ISO doubled was very useful for shooting low light or indoor shots where the D3100 struggled at times. The D3200 excels in its video capability as greatly as its ability to take still images. Video is crisp and clear utilizing full 1080P HD quality. The sound quality is about average for a DSLR camera, but thankfully you have the option of purchasing an aftermarket microphone that will plug directly into the D3200's onboard mic input. We were thoroughly impressed with the video aspects of this camera and it is as good if not better than any of its competitors in the price range. If you are looking to start shooting HD video on a budget then this camera should be one of your top contenders. 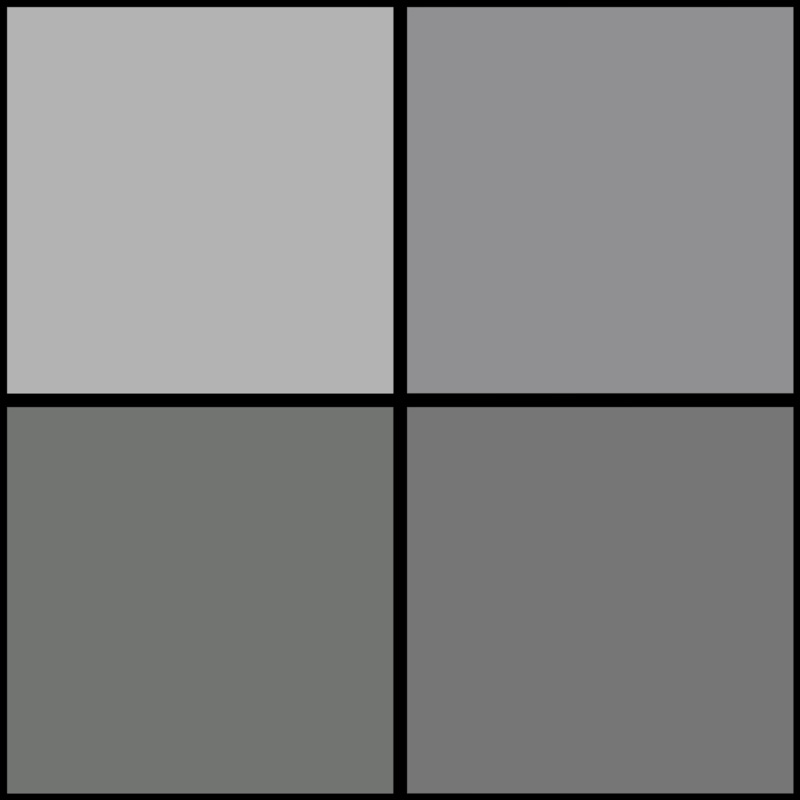 We found the image quality obtained to be absolutely stunning, the sharpness of the images was “picture perfect”. You could almost define a new ‘entry-level plus' category for the D3200. It goes beyond what we've traditionally come to expect from an entry-level DSLR with more features including a high resolution sensor and Full HD video with manual exposure control and advanced audio features. Add to that the novice-friendly Guide mode not to mention the option to remote control it with a smartphone, and it's a compelling choice for advancing beginners with a little more to spend. I think most entry-level shooters would be perfectly satisfied with the Nikon D3200. Low-light/high ISO performance is far beyond what you should expect at this level camera. Candle-lit face images are noise-free, and look great. we can highly recommend the new Nikon D3200 as a great camera for beginners who want a little more oomph from their DLSR, and who are prepared to spend a little extra to get it. Who do we recommend the Nikon D3200 for? A beginner or avid DSLR shooter that is looking for a solid and versatile camera on a budget. If you are looking to shoot family photos or sporting events this camera will be more than suitable for your needs. Compared to the competitors in this price range, we believe this is the superior choice. For more information visit the manufacturer's website.